Bald Head Island is located on the east side of the Cape Fear River. Accessible only by passenger ferry from the nearby town of Southport or private boat, the Village of Bald Head Island is the southernmost settlement in the state of North Carolina. You will not find automobiles, crowded beaches or high rise buildings on Bald Head. Instead you will enjoy an area of unspoiled charm and natural beauty. This island is home to the well known Old Baldy Lighthouse which was constructed in 1794. Old Baldy now stands as the oldest lighthouse in North Carolina and is open to the public. The island is loved for its picturesque nature and is a popular vacation spot. There are few cars on the island; instead residents and visitors travel by golf carts and bicycles. Village and property owner association regulations attempt to make Bald Head an island where people live in harmony with nature. The island has four distinct habitats: beach and sand dunes; maritime forests; freshwater lagoons; and saltwater marshes. People from all over the world visit Bald Head Island to view the over 260 species of birds that have been documented there. Bald Head Island, NC is nationally recognized for its sea turtle nesting activity with the Bald Head Island Conservancy conducting a nightly Turtle Walk when visitors to the island can learn about the three species of sea turtles that live on the island and visit the beach to await nesting’s or hatchings. The island has a total area of 5.8 square miles. Homes for sale on Bald Head Island, NC vary in both size and style. There are 14 miles of beaches on the island and the north side consists of marshland. Bald Head has a humid subtropical climate, with hot, humid summers and cool winters. While you can enjoy Bald Head Island as a hideaway from commercialism and a respite from touristy activities, there are many activities on the island to keep you entertained such as golfing, shopping, fishing boating, sunbathing and dining. Restaurants on the island include Delphina Cantina, Mo Jo’s, Pelicatessan and The Maritime Market. Shops on the island include Coastal Urge, The Sail Shop, Turtle Central Gift Shop, Island Hardware and Maintenance, Maritime Market and Island Passage. The David Benford Group has over thirty years experience selling real estate properties on Bald Head Island, NC and looks forward to helping you find a property suited just for you. We have sold many homes on the island in the past three decades. Our experience selling homes on the island and living in the area gives us the experience necessary to provide you with the support you need to make a smooth real estate transaction. Additionally, with the Sotheby’s brand and network, we are able to market Bald Head Island to the world with our global online marketing platform at SouthebysRealty.com. 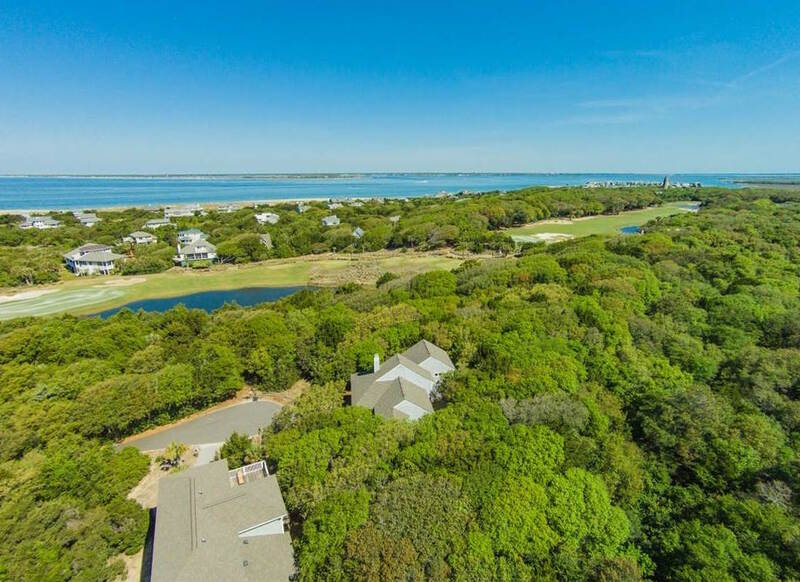 For more information on homes for sale on Bald Head Island contact us today! 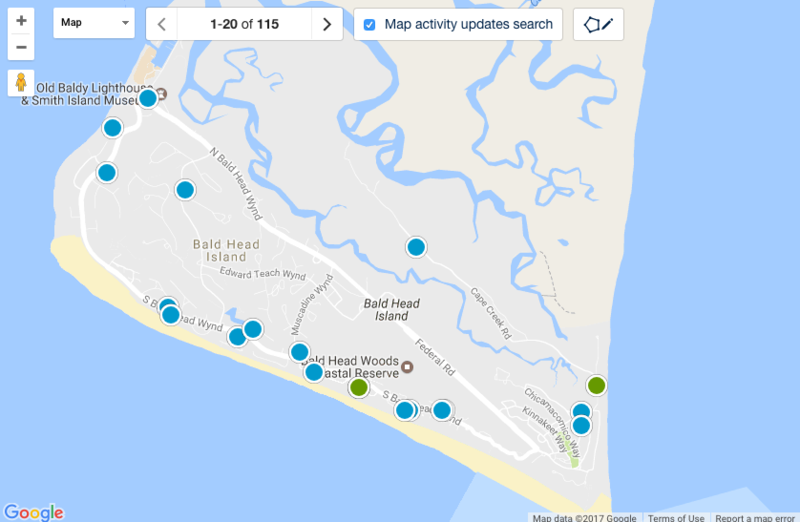 Ready To Search Bald Head Island, NC Homes For Sale?